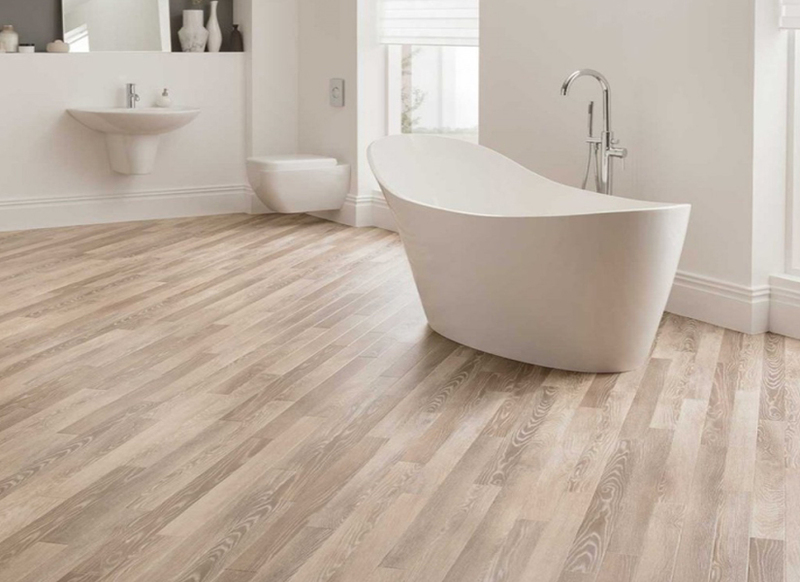 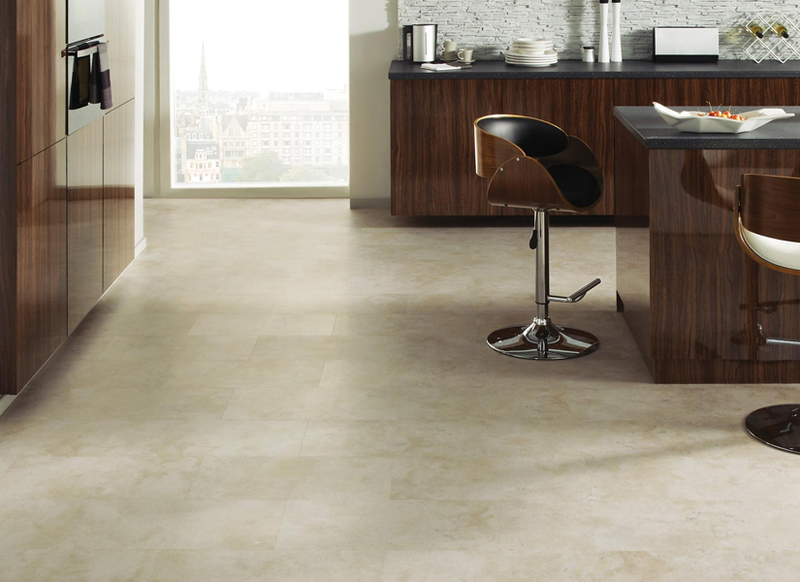 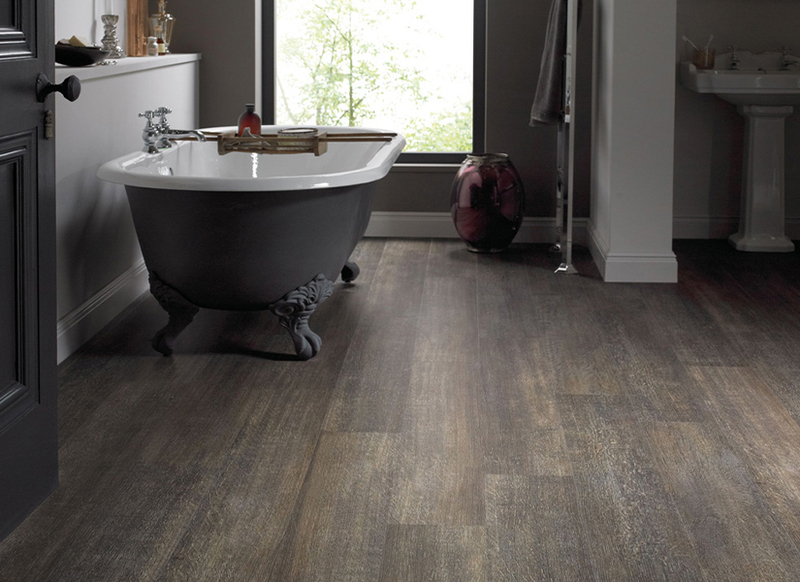 Karndean specialises in bringing you stylish and realistic wood and stone effect vinyl flooring in a wide range of colours and textures. 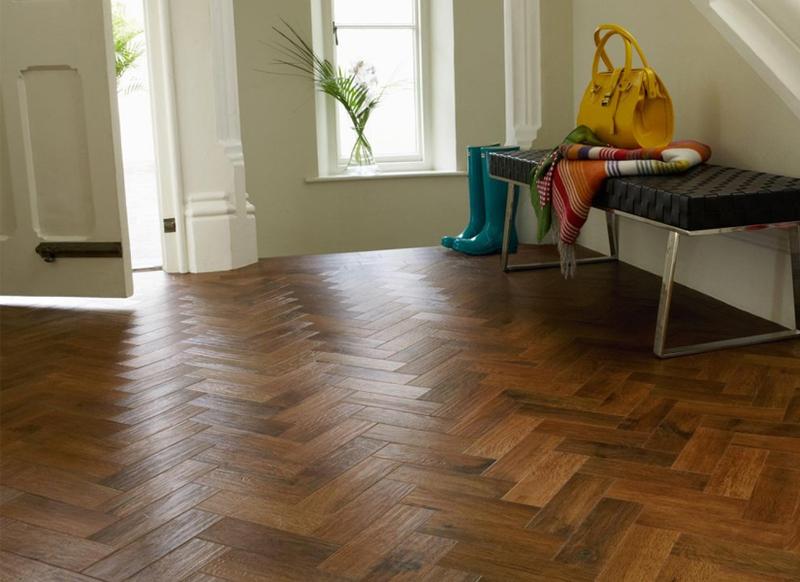 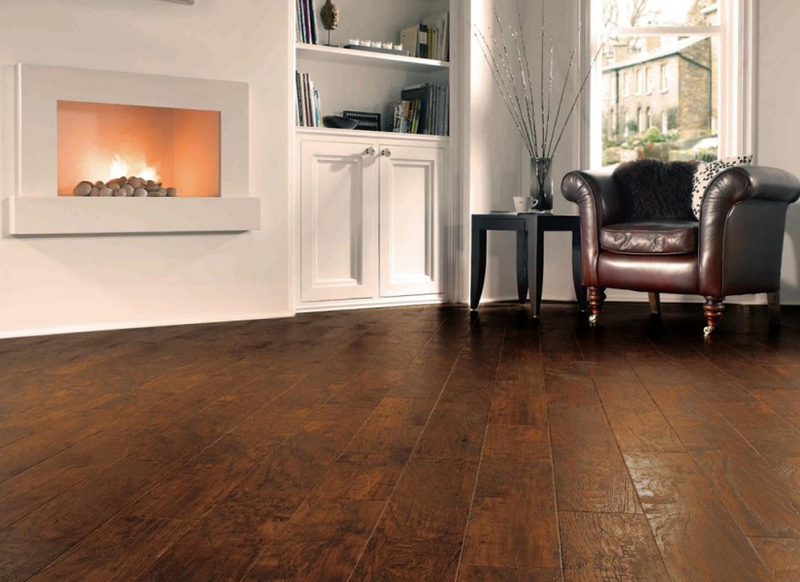 Karndean Designflooring gives you the unique grain and knot details of hardwood floors, but without the practical difficulties. 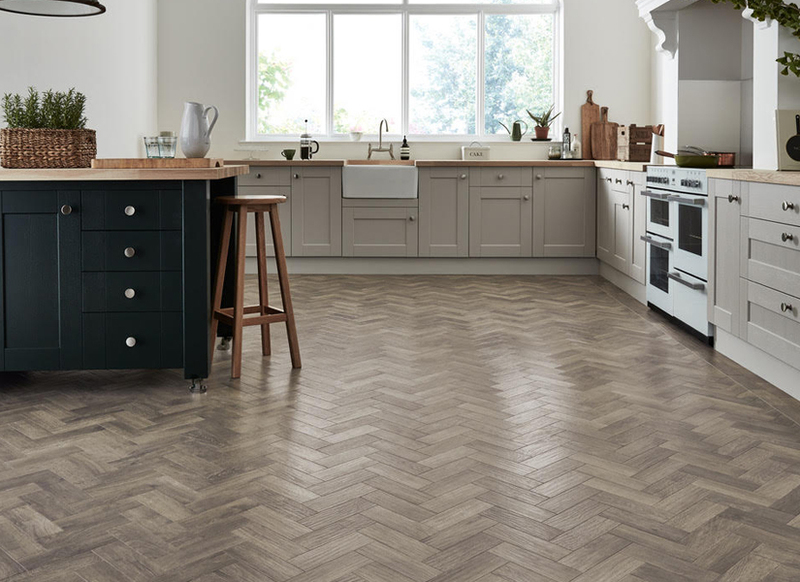 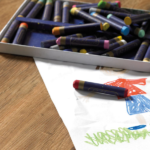 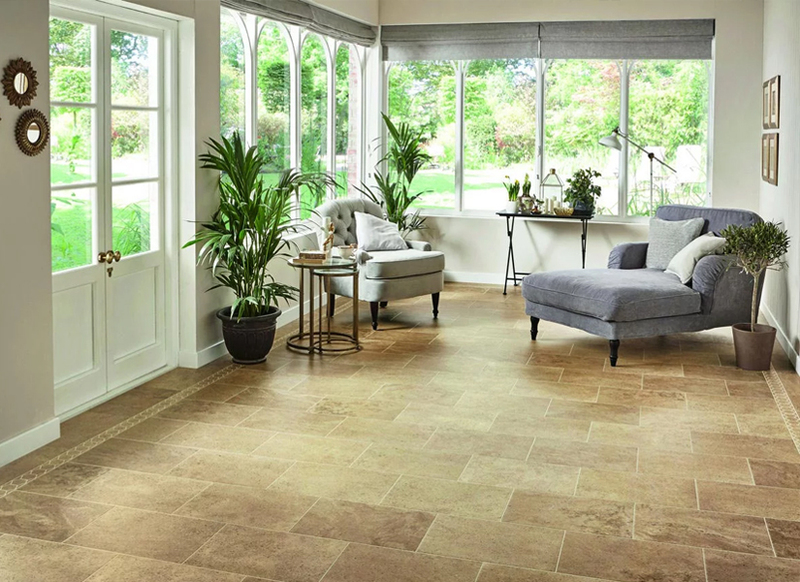 One of the first things you’ll notice when walking on Karndean is the sound – you’ll find Karndean much quieter than laminate underfoot, and much warmer than other floors! 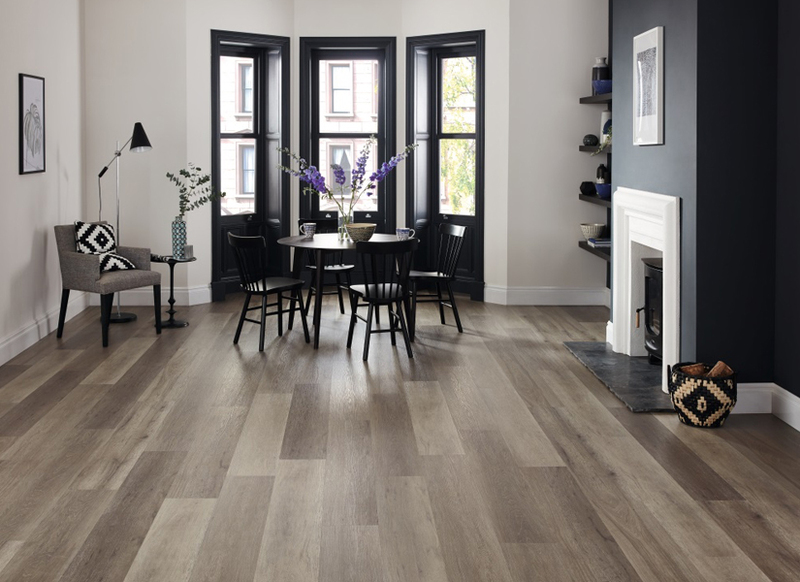 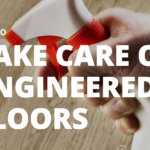 Designflooring is not easily damaged – so will stand the test of time in busy family homes and high traffic commercial spaces alike.